When parents divorce, we as a society generally hope for their children’s sake that the parties will be able to cooperate with each other in a mutually civil manner on child-related issues. While there may be occasions when communication between ex-spouses is prohibited by court order (such as when there is a domestic violence restraining order in place), in other cases there is in fact no legal obstacle to ex-spouses constructively dealing with each other if they are both willing to do so. While there are many ex-spouses who successfully make the transition from divorce into mutually respectful co-parenting, there are others who are either unable or unwilling to do so, even though their children would clearly benefit from such an arrangement. Instead, there is lingering bad blood from a failed marriage and needlessly nasty divorce, which directly and endlessly threatens the peace and tranquility of parents and children alike. Any divorced couple submerged in this type of emotional quicksand must be aware of an often effective option known as “co-parenting counseling”, which parties may attend by joint agreement or sometimes by court order so long as there is no restraining order between the parties. Co-parenting counseling is essentially the opposite of marriage counseling. With marriage counseling, parties attempt to save their marriage. With co-parenting counseling, the marriage is over, but the parties still need help in improving their mutual abilities to work together after divorce, as co-functioning joint parents on child-related issues. Co-parenting counseling is not designed to unnecessarily dwell on events of the past, or to put blame on either party for the failed marriage or the divorce. Rather, co-parenting counseling is designed to look forward rather than backward, and to help both parties peacefully co-exist in a way where they can address issues concerning their children without having to endless spend time, money, and negative energies on unnecessary battles and repeated return trips to court after divorce. 3. The counseling sessions are generally confidential, and the counselor shall not be called as a witness for or against either party other than to confirm attendance or lack of attendance by the parties. This confidentiality is designed to promote open and honest discussions between the parties without either party being fearful that the discussions or the counselor will be used against him or her in court. 4. The co-parenting counselor shall have the discretion to determine how the sessions are to be conducted (i.e., some sessions jointly, some with only one party or the other and whether third persons and/or the children may be interviewed). 5. If at the end of the designated number of sessions, there are still co-parenting issues between the parties, then the parties may by agreement continue the co-parenting sessions. Logically, there is no major legal downside to co-parenting counseling. 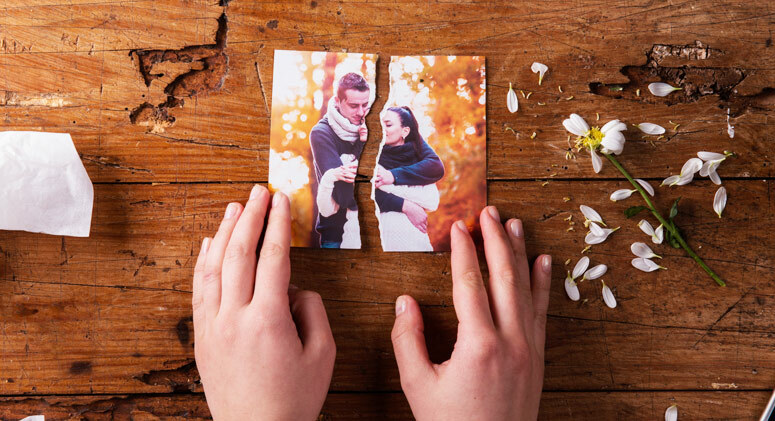 If the counseling is unsuccessful in helping a divorced couple better function as co-parents, then at least both parties tried to improve the situation. Many reasonable litigants, however, find great success with co-parenting counseling. I have personally experienced mothers and fathers who, after completing co-parenting counseling, both comment that they wish they had attended together months or years earlier rather than spending so much time and energy fighting in court against each other over parenting issues. In addressing and hopefully resolving parties’ foundational challenges in communication, there is an increased chance that the parties can learn through improved cooperation and communication how to address and resolve parenting disputes out of court. Most importantly, a willingness to attend co-parenting counseling may send a very important and positive message to children of divorce, that their parents are attempting to work together through compromise, flexibility, and a willingness to attempt to change a poor relationship into a functional and mutually beneficial one. Lawrence Jones is a contributing columnist and former Judge of the New Jersey Superior Court until his retirement from the bench in 2017. He is the author of numerous presidential judicial opinions and published legal articles, and is a speaker and educator on legal issues. He currently practices mediation and arbitration.